Our new marathon app combines the familiar Runhelper platform look and feel with Hal Higdon’s 18-week marathon training program, which has helped turn novice runners all over the world into proven marathoners. We think this program can get you running 26.2 miles. Take a look at some of the screenshots below and see if you agree. The Home Screen keeps your training program in perspective by reminding you how long you’ve been at it and how long until race day. A simple graphic lets you know how far along in the training program you are, allowing you to watch your own progress as you get deeper and deeper into the 18-week program. The Run screen tells you what to expect from the workout ahead. Tap Tips to access timely tips and advice from Hal Higdon himself. 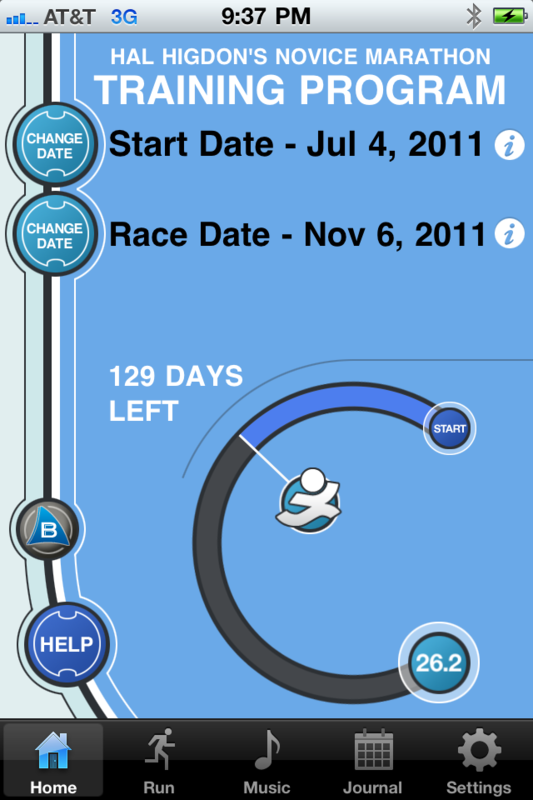 Advance the slider to see upcoming workouts and tap GO to start today’s run. The Workout Screen is your dashboard during each run. You can monitor your distance, keep track of current and average pace, and toggle through music, social networking integration, and volume control while you run. 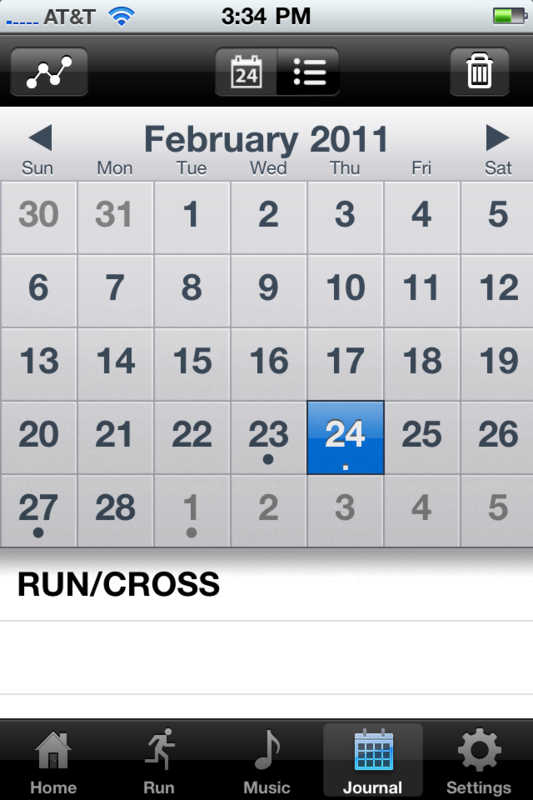 The Calendar view provides a digital record of your completed workouts, including journal entries. See stats, review workouts, and monitor your progress from here, organized in an intuitive calendar format that tells you exactly what you did and when you did it. Tap the graph at the top left to access additional stats and figures. Your stats — including distance, pace, calories burned, and body weight — can be viewed in easy-to-digest charts. 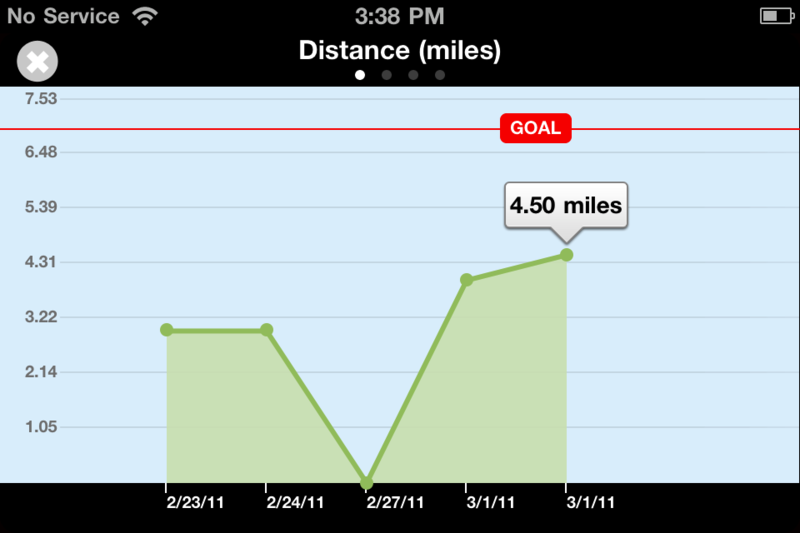 Set goals and track your progress for an at-a-glance look at how far you’ve come. Of course the app has all the other features you’d expect from us, including GPS tracking, iPod music integration, and voice prompts. Whether you’re an Ease into 5K graduate or just have your sights set on completing a full 26.2 miles, please check us out in the App Store. Remember, the $9.99 promotional price for both the Hal Higdon Marathon Training Program and the Hal Higdon 1/2 Marathon Training Program ends July 7. We couldn’t be more excited. Can’t wait to see you guys get started with the program and start telling us how it’s going. 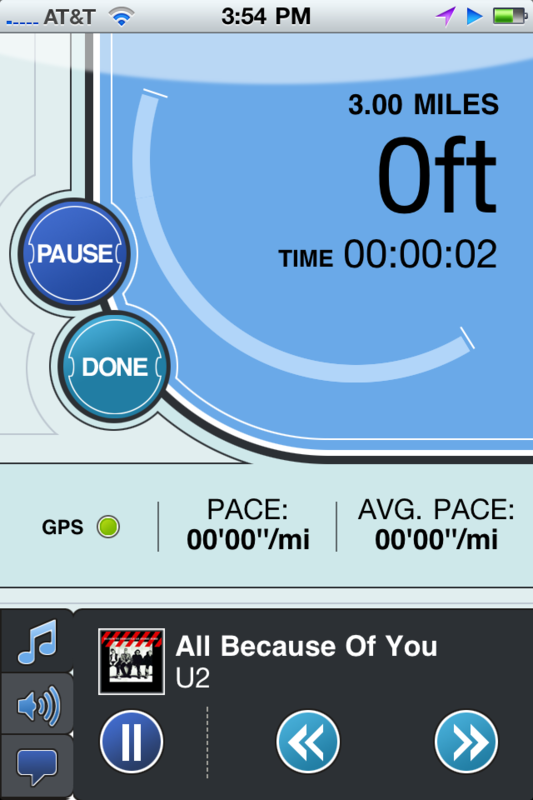 This entry was posted in Hal Higdon Marathon Training Program, iPhone App, Running. Bookmark the permalink. If I graduate from the B210K app, where should I start in this marathon app? Week 4? Thanks for writing. I would recommend starting from the beginning of the program so you don’t burn out.